Workshops designed for new and emerging artists offering a greater understanding of the music from song writing to release and everything in between. 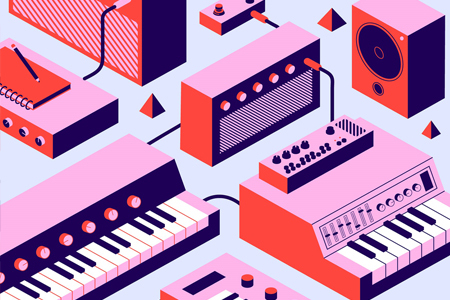 STARTING FROM ZERO: QMusic and APRA talk about the current music market and how you can take the first steps towards building a sustainable career in the music industry. GET GOOD: Play your music to Australian songwriters who are writing for local and international artists. This workshop will give you an insight into the creative process and help you better understand the career paths for songwriters and artists. Facilitators include: Zennith, Mark Myers from Big Sister Studios and Andrew Tuttle from APRA AMCOS. Places are limited, register now to secure your place.